Mixvibes’ Cross DJ for Android 1.2 update brings in lots of new features: navigation by folder, external mixer, advanced pitch control, major graphic improvements, HTC One support, Autogain, DJMmodeled EQs and other important improvements. 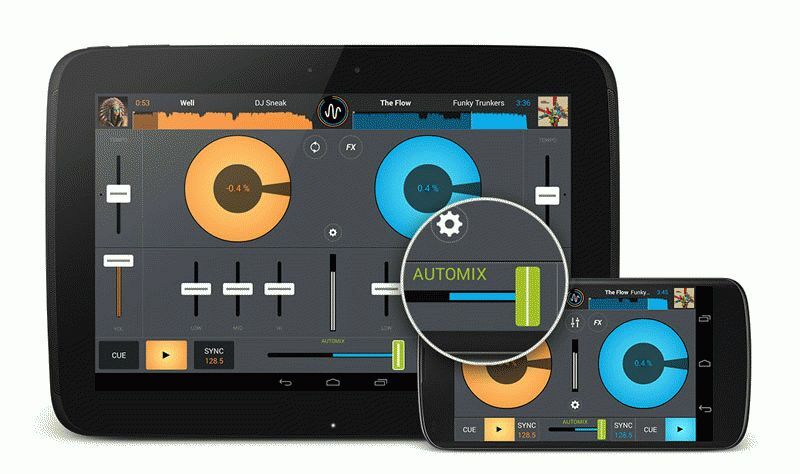 To fit the unique needs of Android users, Cross DJ for Android has now the possibility to navigate through folders, directly inside the collection. Plug a micro SD card to your device, and browse it within the app.